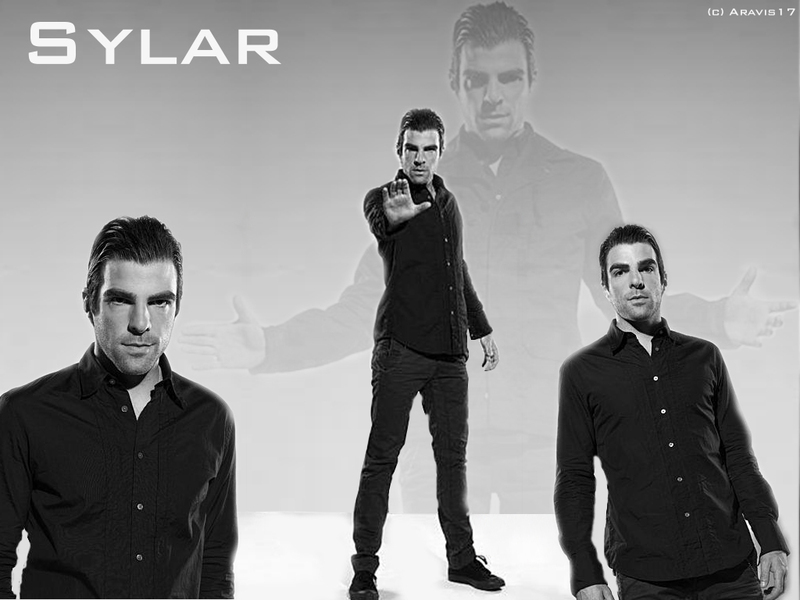 Sylar. . HD Wallpaper and background images in the TV Male Characters club tagged: male characters heroes wallpaper sylar gabriel gray. This TV Male Characters wallpaper might contain traje de passeio, terno de negócio, bem vestido pessoa, terno, calças de terno, terninho, pessoa bem vestida, terno das calças, pantsuit, and terno de calça.